Tsukiji Market is known as the biggest fish market in the world. Tsukiji Market consists of an inner market where most of the wholesale business and the famous tuna auctions take place, and an outer market with restaurants that offer seafood to customers. Please note that it is prohibited to touch their products. “Aiyo” is a coffee shop located in the inner market. 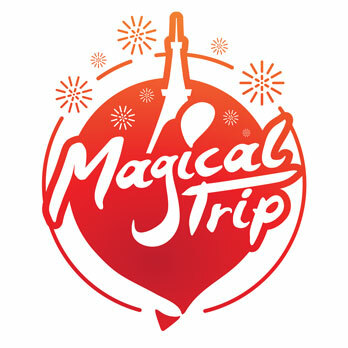 It is a relaxing place where you can have toasts and other breakfast selections. Here is an introduction about some of the charm offered by “Aiyo”. 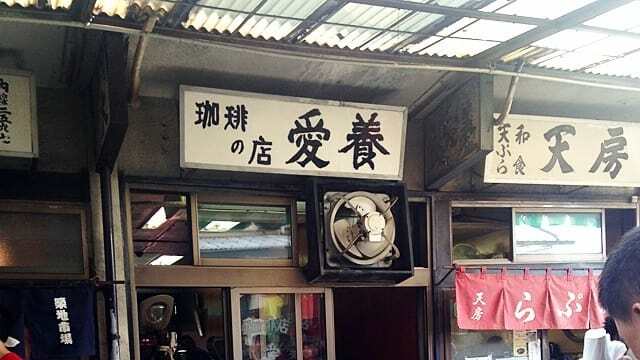 If you want to learn more about breakfast at Tsukiji, please visit the page for the “Top 5 recommended restaurants that provide fabulous breakfast at Tsukiji Market”. “Aiyo” is a coffee shop located in the inner market. The shop opens at 4:00 in the morning and receives a lot of working staffs from Tsukiji Market. They offer a simple toast, yet is loved by many for being a place where you can have an enjoyable and casual breakfast. “Aiyo” is a best place to have a breakfast within the inner market. It should be noted that to find a coffee shop inside the fish market is quite rare. 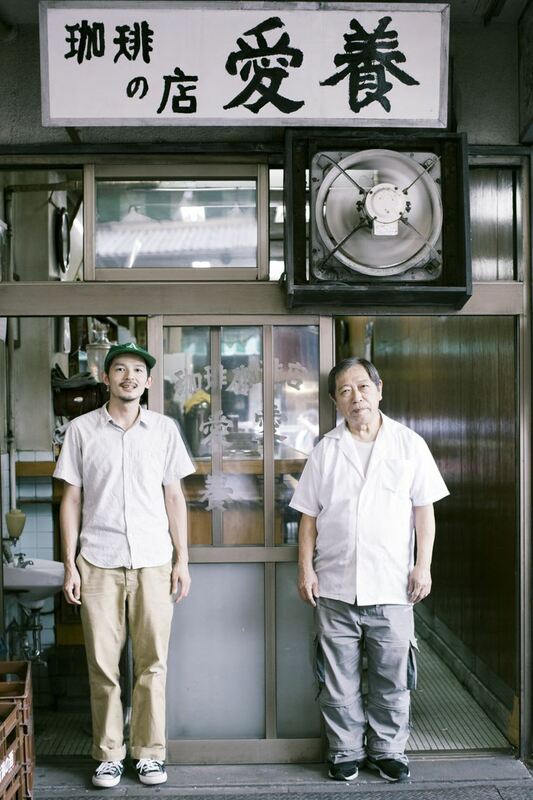 “Aiyo” is operated by Kenzo Suzuki, who is a third generation owner. He devotes himself to baking some of the most delicious toast. He talks to the customers, but keeps a respectful distance from the customers. There are customers who come to visit just to have a breakfast at “Aiyo”. Even a famous Korean pop star had visited the shop. Come and visit “Aiyo” to have a wonderful morning enjoying a good breakfast and spend a bit of time chatting with the owner. 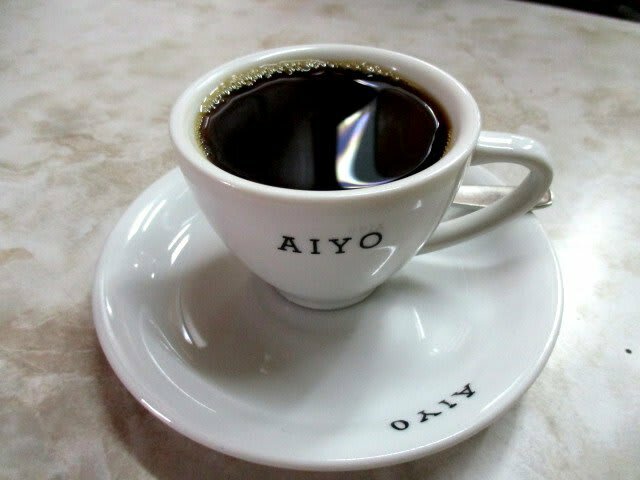 One cannot miss a cup of hot coffee if you visit “Aiyo” in the morning. The coffee has a rich flavor and will wake you up right away. A simple hot coffee is loved by many people working in the market. Its flavor is enhanced when you pair it with a piece of toast. 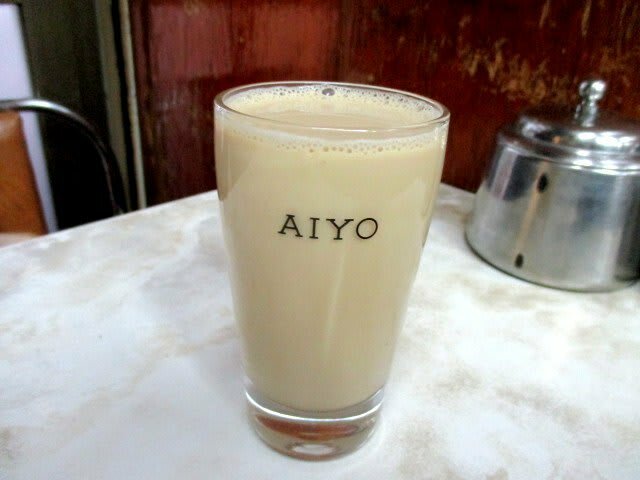 Aiyo also offers a drink that is referred to as a milk shake. It is a sweet drink, which has been loved by people for a long time in Japan. Make sure you do not miss this nostalgic drink that is unique to Japan.